Unfortunately the snow was very soft up high and almost impossible to ride on. 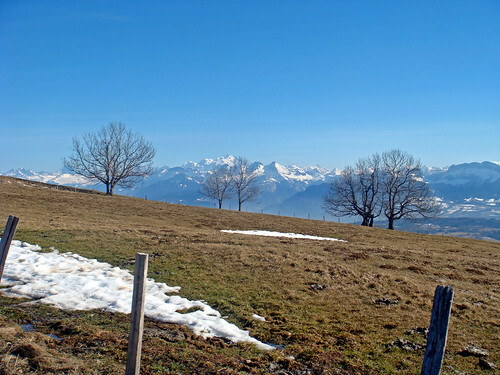 Beautiful day to cycle up Le Saleve Massif behind my house. 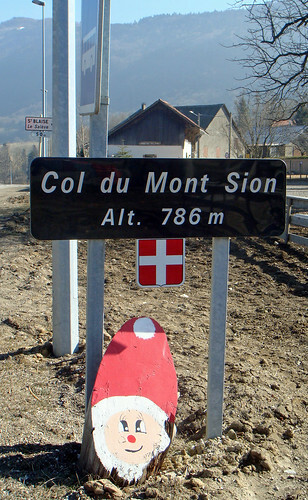 I took the South-East route via Col du Mont Sion and St Blaise up to Col des Pitons. 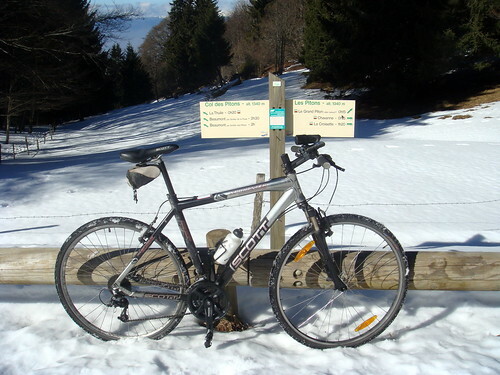 At Croisette, I did the last couple of kilometres up to Col de la Croisette. 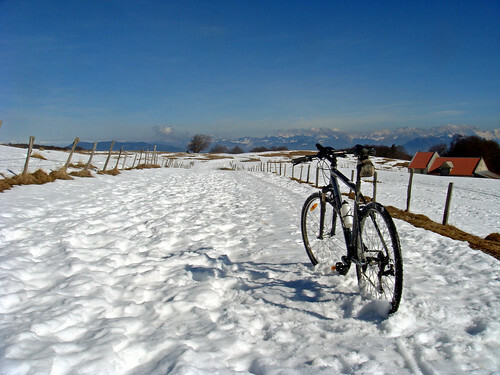 Then descended the super steep way back to home. if I can pretend to be 37 do I have to say your 29?